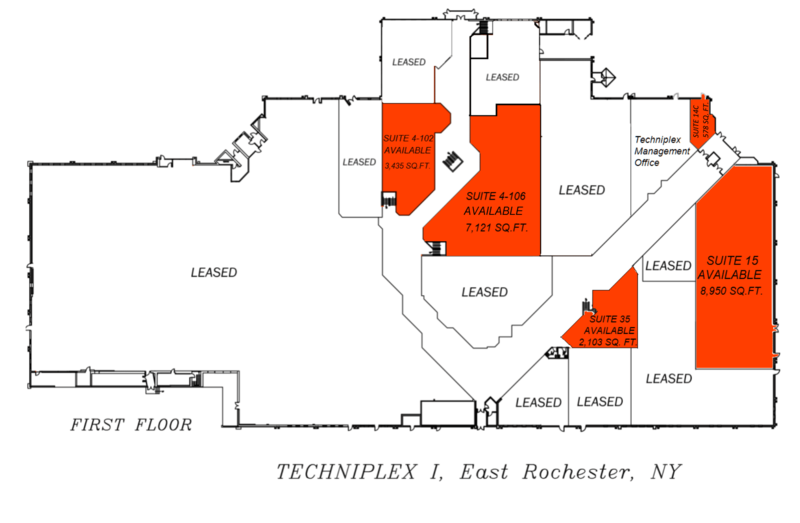 Available Space – 29,576 Sq. 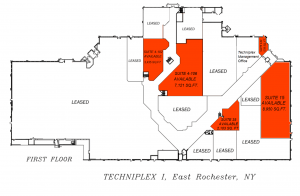 Ft.
Total Building Space – 152,395 Sq. 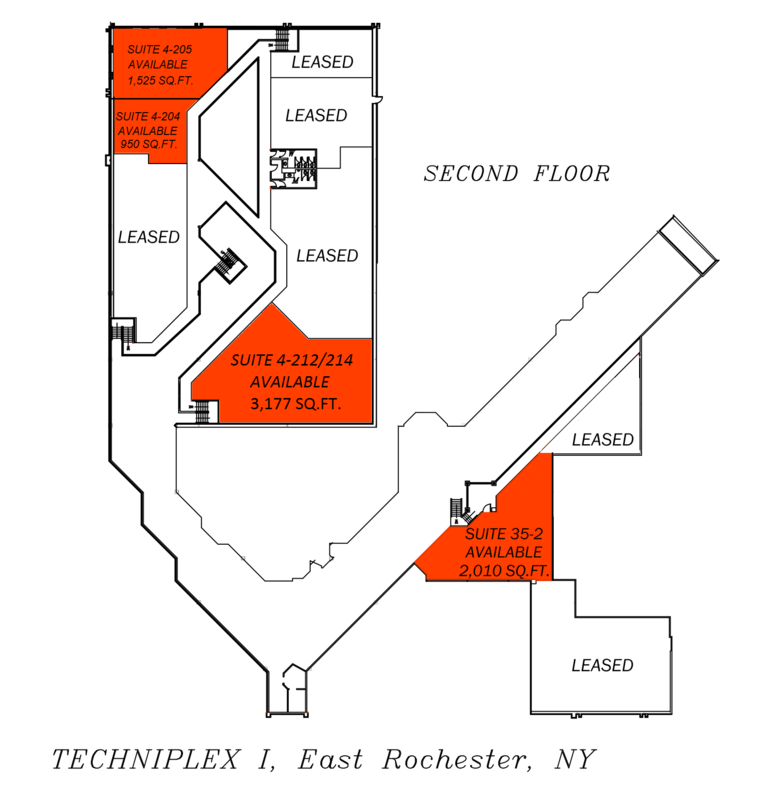 Ft.
Rentable Space – 3,435 +/- Sq. 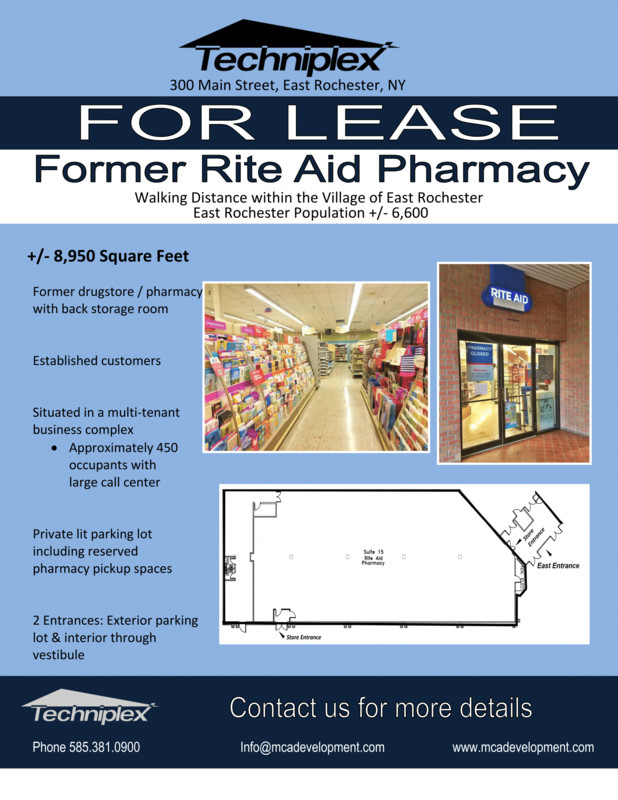 Ft.
Rentable Space – 950 +/- Sq. Ft.
Rentable Space – 1,525 +/- Sq. Ft.
Rentable Space – 3,177 +/- Sq. Ft.
Rentable Space – 7,121 +/- Sq. 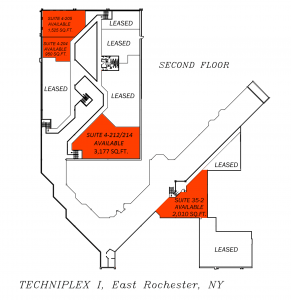 Ft.
Rentable Space – 2,103 +/- Sq. Ft.
Rentable Space – 2,010 +/- Sq. Ft.
Rentable Space – 578 +/- Sq. 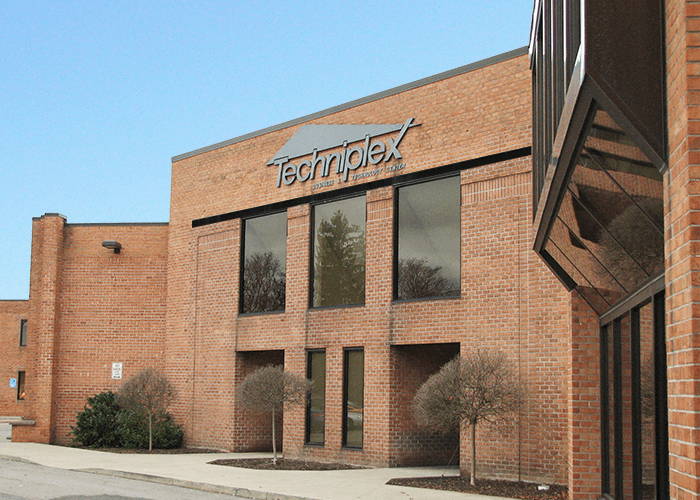 Ft.
Rentable Space – 8,950 +/- Sq. Ft.